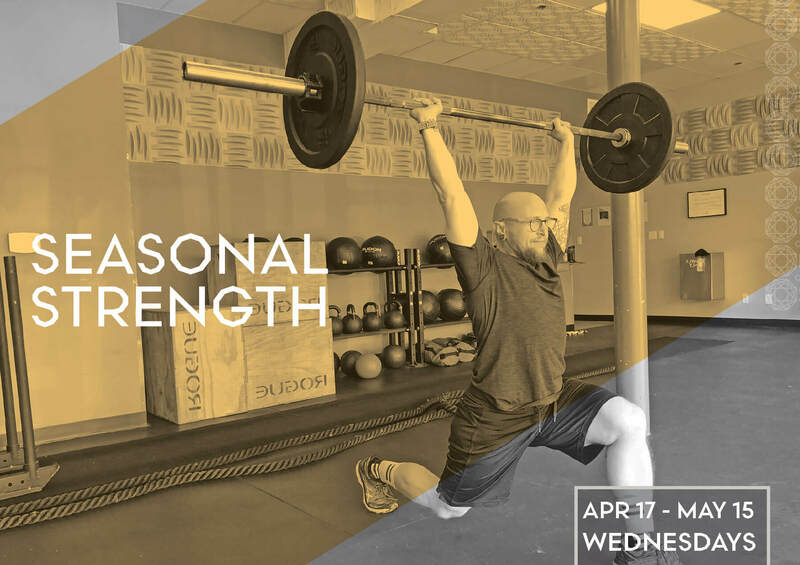 Now a 5-week series, Chad will take your strength training to a new level and assist you in crushing your goals. Expect to use complex barbell movements to hit new personal bests while focusing on your body's overall function. In keeping with the season, you will learn new moves and use props to improve your balance. This series is not ideal for beginners or anyone with injuries. This native Austinite has competed in sporting events at a national level and accomplished a personal goal of losing 100 pounds. But his biggest achievements in life thus far has been obtaining the NASM Personal Trainer Certification and helping people achieve their fitness goals.